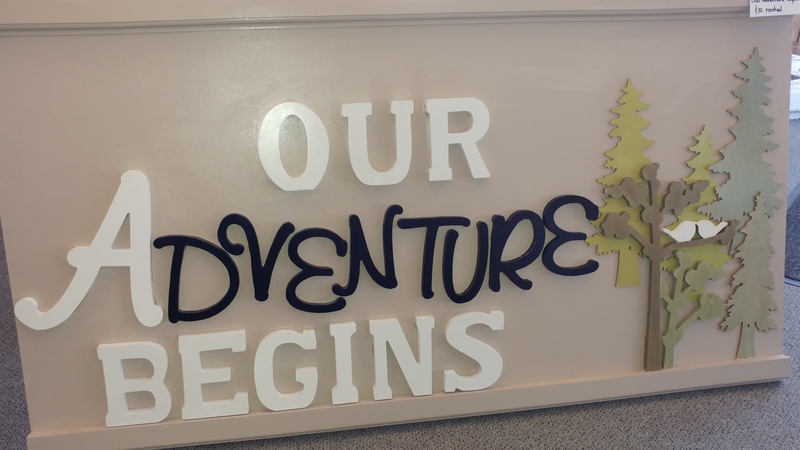 Displays and SIGNAGE – Party Supply Co.
Mr. 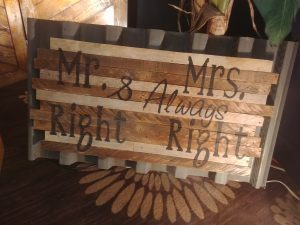 Right and Mrs. 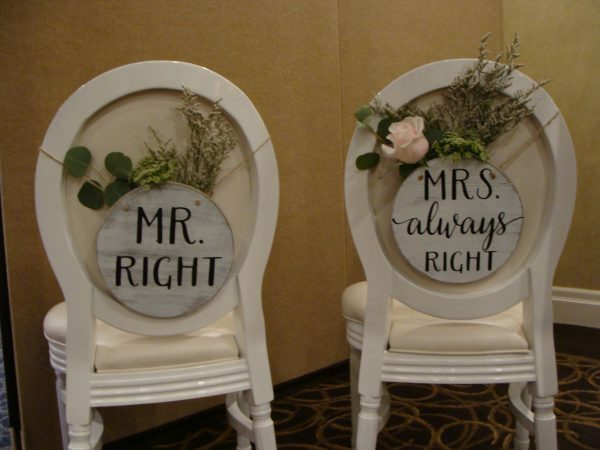 Always Right Signage with King and Queen Chairs sign rental $10. 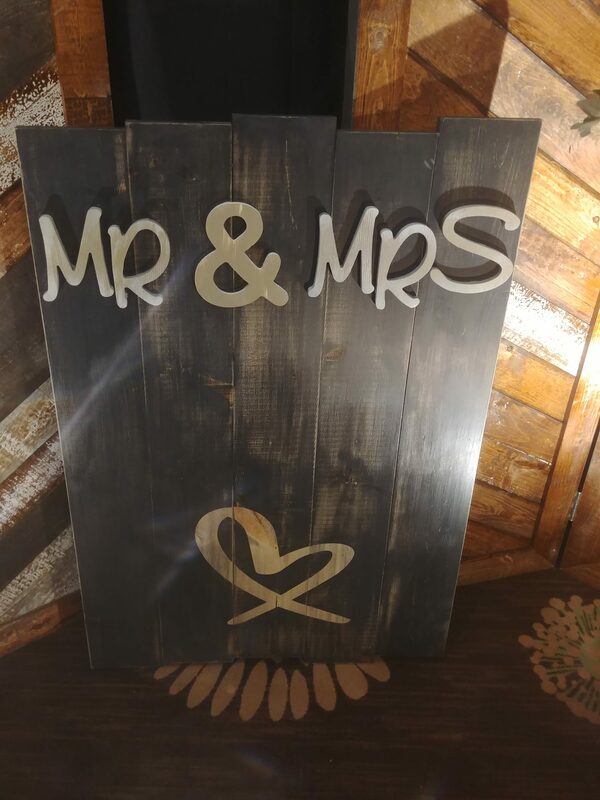 without chairs $15. 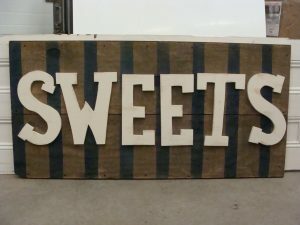 SWEETS rustic wooden letters on blue striped barn wood panel. 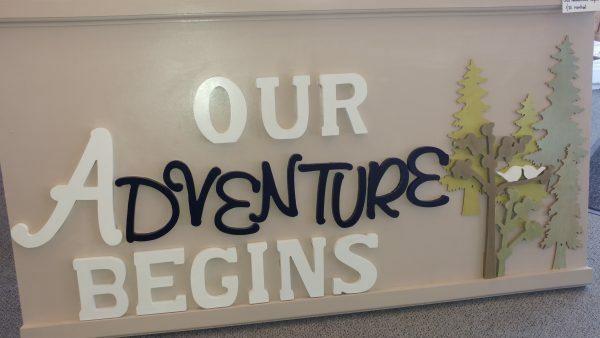 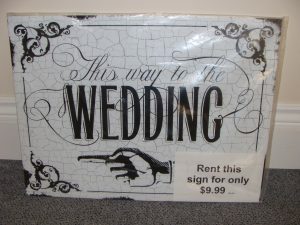 48″L x 24″ H sign rental $35. 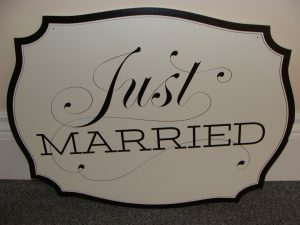 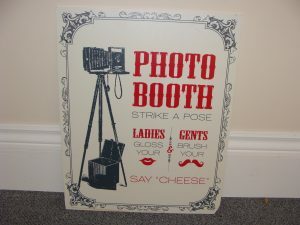 Photo Booth sign rental $9.99 Pair this up with our Photo Frame. Photo Frame can be taken apart for transportation to your hall or event. 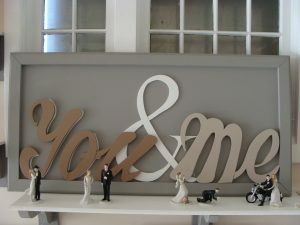 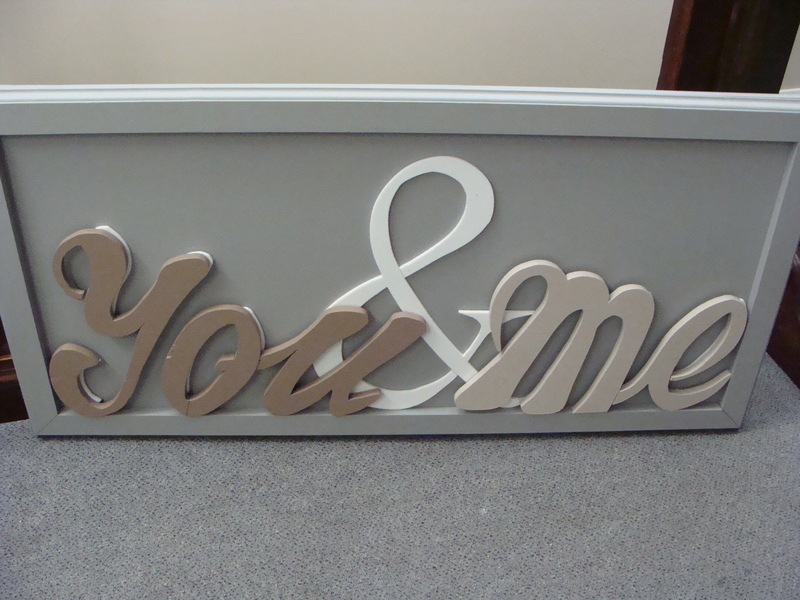 Mr and Mrs with heart script sign rental $35. Mr Right and Mrs Always Right. 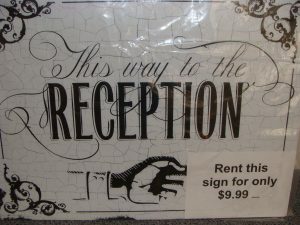 sign rental $35. 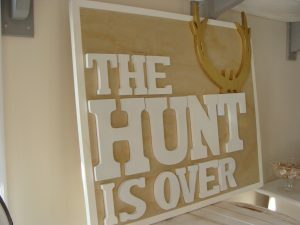 The Hunt is Over sign rental $35. 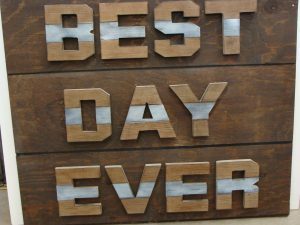 Best Day Ever sign rental $35. 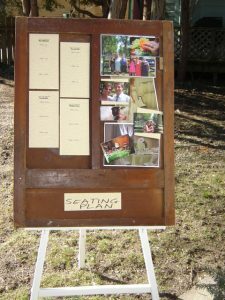 Vintage Door Panel seating plan with easel $37. 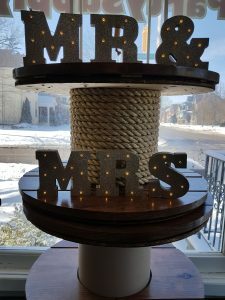 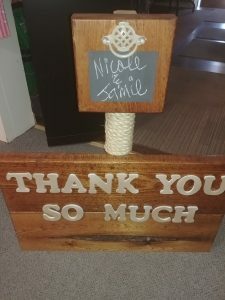 Gift Table stand up Bride and Groom THANK YOU so much with rope accents rental signage $22. 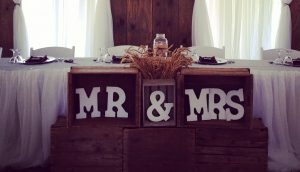 TAKING BOOKINGS for 2019 and 2020 NOW!!!! 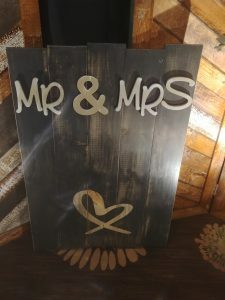 This sign has a hint of gold in it. It’s a perfect combo of class and vintage. Designed to set on a table or on the floor in front of your head table.